Kevin Lewis’s research focuses on problems in planetary geophysics, from the scale of a grain of sand all the way up to the crust of a planet. 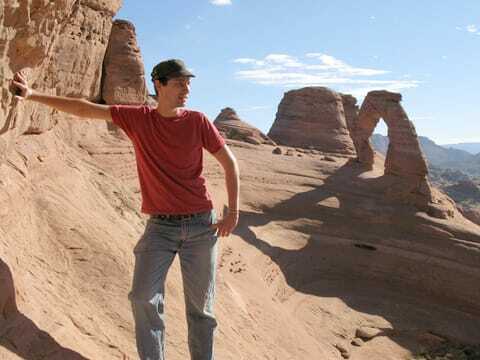 He has worked in depth on the nature of sedimentary rocks of Mars, and what they might record about that planet's past climate and habitability. He is also interested in understanding the large-scale properties of planetary lithospheres using magnetic, gravity, and topography data sets.